Proud to be training 11,456 students in 28 countries. What is Spot On Learning? Spot On Learning develops training programs and language courses to help organisations with international teams and crews be more successful. We work for and with internationally operating businesses, their recruiters, crewing agents and other HR-intermediaries, and specialised professionals that work in international industries. We always have specific business goals in mind. The ability to learn and change fast is more and more important to work safely, comply with international laws and regulations and to improve efficiency and quality. 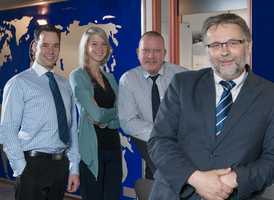 A shipping company wants to improve the English language skills of seafarers and officeworkers. An exporter wants to grow it's international business in Asia. Learning programmes by Spot On Learning help these companies acquire skills and knowledge that help them reach their business goals. Tests helps our participants start at exactly the right level. Progress can be measured and interventions can be very precise and effective. Coaches and personal feedback motivate participants and keep them on track. Our online, blended and social programmes are more effective and cost less than traditional courses. We help people learn when and where it works best for them, using cheap and ready available devices, and a standard browser or app. Tests are done online, support is given by email, chat and other online means. Participants receive personal feedback, monitor their own progress and are motivated to work towards clear goals. For businesses aspiring international excellence. English is more and more often the most important language of communication. Sales, negotiations, and customer support are all happening more frequently in English. International law often demands a certain level of English knowledge, too. Furthermore, new skills are becoming necessary for success in foreign operations. Our courses will leave you ready to play on that international field. Spot On Learning has developed a large and ever-growing digital content library with practical business information. Our experienced staff can quickly create a custom course of study with the help of online formats. Spot On Learning uses the EnglishCentral platform and other online tools to make learning English easy and even fun. The advanced technology behind the EnglishCentral platform helps improve pronunciation measurably. Comprehension, fluency, and vocabulary increase as well. 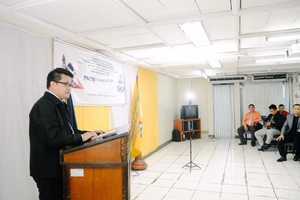 In the maritime industry being able to communicate effectively in English and preventing intercultural misunderstandings can be a matter of life and death. Spot On Learning's Maritime Communication program helps professionals in the maritime industry communicate better in English and across cultures. Ultimate goal: prevent misunderstandings that are often at the root of accidents and other issues. Companies working with international crews and teams share a responsibility with the workers themselves to stay safe and healthy. To help employers, hr agencies and the workers stay healthy Spot On Learning and the Rotterdam based Travel Clinic developed an online malaria risk awareness program. 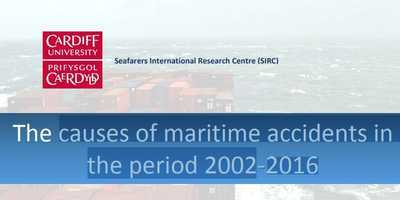 Recently the Seafarers International Research Centre (SIRC) of Cardiff University published a report titled, ‘The causes of maritime accidents in the period 2002-2016’. Communication has again proven to be an important cause of maritime accidents, according to this report. At Spot On Learning we strongly believe that communication in the English language and across cultural barriers can be improved if you make the right efforts. Due to increasing international trade and globalization a growing number of organisations work with international and intercultural teams and crews. In the maritime industry this was fairly normal long before the word globalization was first coined in the 1980's. 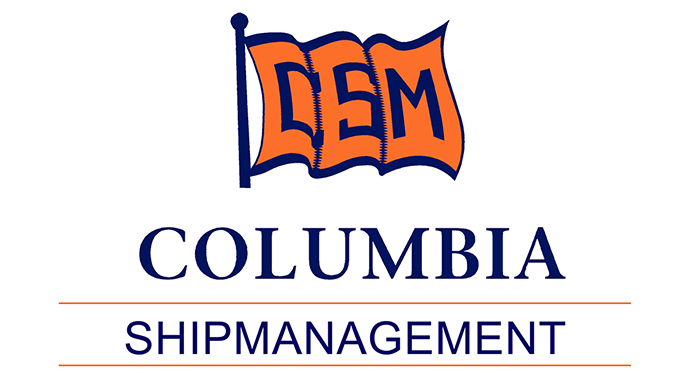 Training professionals in the maritime industry have found their ways to motivate crew members to develop themselves and acquire skills that are important to be successful in an international environment.